When it comes to performance, there’s no questioning the 2018 Mercedes-Benz C-Class superiority over the 2018 Lexus IS. 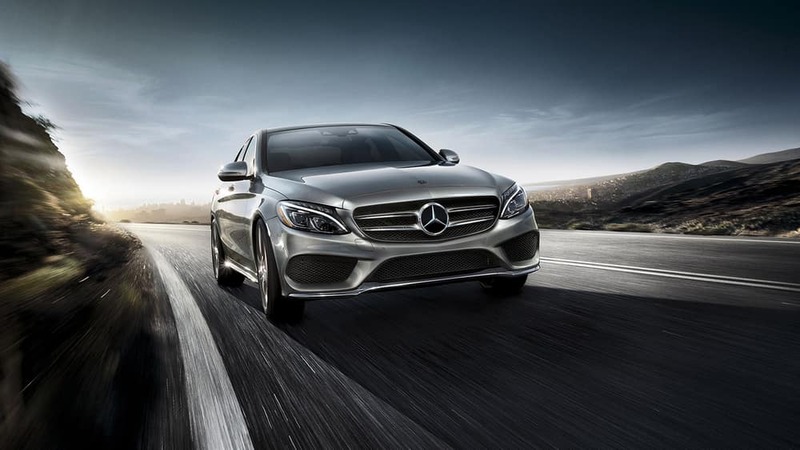 C-Class: The Mercedes-Benz C-Class starts off with a 2.0L inline-4 turbocharged engine that generates 273 lb-ft of torque. 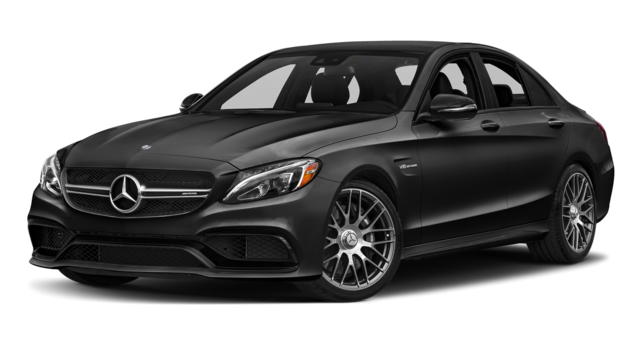 Meanwhile, the Mercedes-Benz AMG C 43 runs on an AMG-enhanced 3.0L V6 biturbo engine that makes 362 hp and 384 lb-ft of torque; the Mercedes-Benz AMG C 63 is powered by a handcrafted AMG 4.0L V8 biturbo that churns out 469 hp and 479 lb-ft of torque; and the Mercedes-Benz AMG C 63 S has the same V8, but it receives some tuning to boost power to 503 hp and 516 lb-ft of torque. 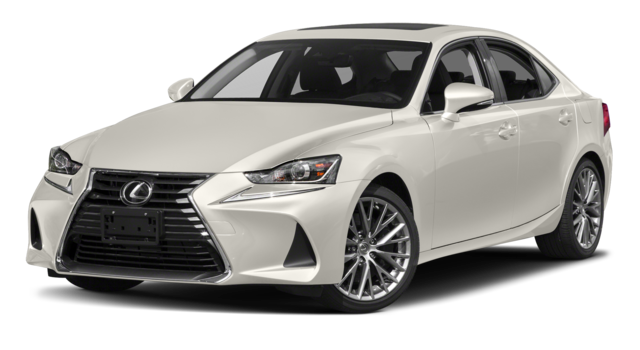 IS: The Lexus IS kicks off its lineup with a 2.0L turbocharged 4-cylinder engine that musters just 251 lb-ft of torque. Its secondary 3.5L V6 engine manages only 260 hp and 236 lb-ft of torque, and its topmost powertrain falls flat with 311 hp and 277 lb-ft of torque. What’s more, the Mercedes-Benz C-Class achieves better fuel economy with its introductory engine, at 7.5 L/100km highway and 10.5 L/100km city as compared with 9.1 L/100km highway and 12.3 L/100km from the IS base engine. 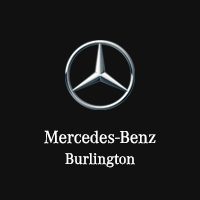 Discover the 2018 Mercedes-Benz C-Class advantages for yourself by contacting the team at Mercedes-Benz Burlington to plan your visit.